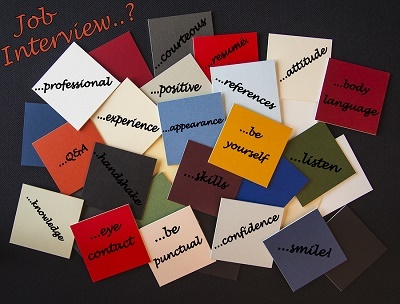 In-depth examination of potential interview questions, generating answers, practicing those answers and more practice. A balance between sounding rehearsed and having an appropriate answer was essential. Developing an understanding of the multiple mini interview. The MMI is a fast paced structure where an applicant enters different rooms with different interviewers to answer a question in 5-8 minutes. The applicant is given the question before entering the room and has two minutes to construct an answer prior to entering the room. Depending on the purpose of the MMI the questions typically do not have a correct answer, but are geared more towards ethics, values, decision making and critical thinking. Preparing for the standard interview. Identifying a subset of potential questions from the hundreds of possible questions. Developing an understanding of how to manipulate the prepared answer of one question to answer a different question. This was key as the multitude of questions could be reduced to a more manageable to number. Anxiety management. For this successful firefighter managing anxiety was essential. Reassurance and helping him get grounded before each interview experience increased confidence and resulted in a better performance. If you need job coaching contact Annette Poechman. She can help with resumes, cover letters and interviews. Let her help you reach your dream job or make that next career move. Unclear about your next move? Career counselling is available. Listening. Guiding. Caring. Previous January Blahs: Beat them Now! eStrategies for career, relationships and life! Your contact information is strictly confidential and will never be shared or sold. What Is EMDR Certification and What Does It Mean? How to Find the Perfect Personal Counsellor/Therapist!